Gone with the Wind. . HD Wallpaper and background images in the Gone with the Wind club tagged: gone with the wind scarlett ohara clark gable based on margaret mitchell novel vivien leigh rhett buttler. 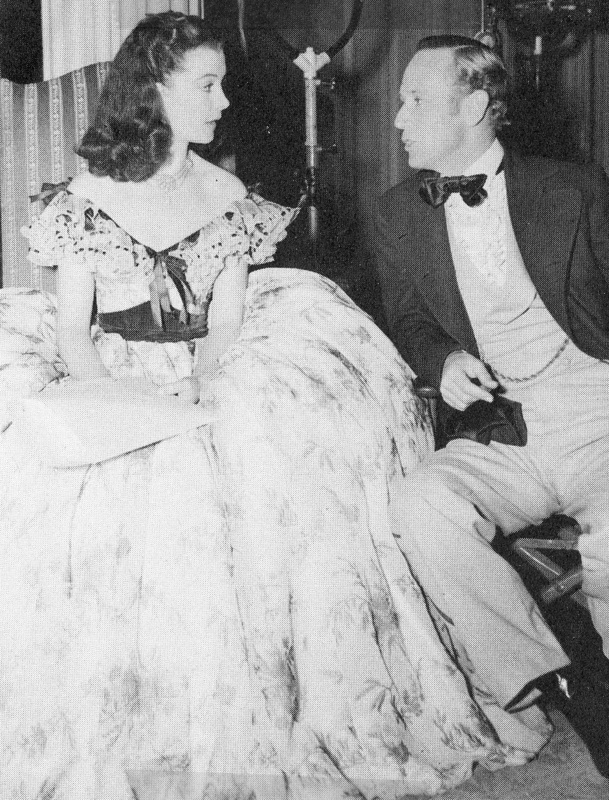 This Gone with the Wind photo contains polonaise. There might also be bridesmaid, maid of honor, hoopskirt, crinoline, and kirtle.